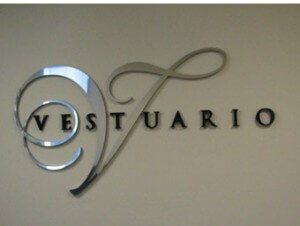 Impress with Logo Lobby Signs! Did you recently open your first brick-and-mortar location and need a way to build your name recognition? Or, is your office located in a massive office complex? How can you boost your brand awareness? In each of these circumstances, logo lobby signs in Orlando are the smart choice. Fortunately, Citrus Sign Studio is one of the top providers of these signs for the Greater Orlando area. Let’s learn more about how you can use these markers to benefit your enterprise. Why Use Logo Lobby Signs? When customers walk into your lobby area, what is the first thing they see? Do you have a minimally decorated or finished reception area that doesn’t tell visitors anything about your company? Do clients have a way of knowing that they have found the right business? 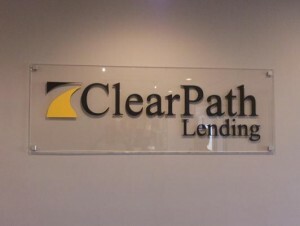 With logo lobby signs on your focal wall, you will show guests that they have found the right place and welcome them in. Your unique branding is perfectly replicated in logo lobby signs. With our state of the art color matching software, we can precisely match the colors you use on your marketing materials. This is a must if you want to have brand consistency, which assists with your brand recognition. Customers start to trust you once they recognize your brand. And, your organization is the one they go to when they need the types of products or services you offer. 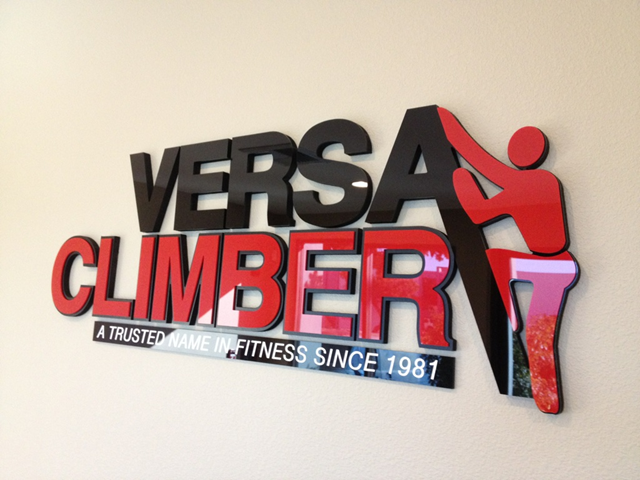 Dimensional Letters – Dimensional letters are generally made of high-density urethane (HDU), aluminum, wood, PVC, or acrylic. We route them to match the typefaces you use in your branding. In addition, the letters can be painted custom colors. HDU is a favorite because we can apply metal or acrylic laminates to it to achieve thicknesses of up to three inches. Acrylic Logo Panels – We begin with a clear acrylic panel routed to whatever shape you want. Next, we add digitally-printed vinyl graphics featuring your branding to the face of it. We then mount the finished piece with spacers to offset the sign and create an elegant play of light and shadows. Wall Graphics – If you have a massive focal wall in your lobby, the most affordable way to cover it with your logo is with vinyl wall graphics. Your logo is printed directly on the vinyl, and once we install it, the finished piece is virtually indistinguishable from a painted wall mural. This should give you a good idea of what is available for your company. We come up with alternatives that are specifically tailored to the needs of your business when you contact us. Our recommendations are based on your vision, budget, and a site survey. Citrus Sign Studio is happy to provide sign manufacturing, repair, design, and installation services for the communities of College Park, Doctor Phillips, Winter Garden, Altamonte Springs, Lake Nona, and Kissimmee along with the rest of the Greater Orlando area from our headquarters in Orlando. Please contact our friendly experts at (321) 285-0730 or click below if you are in need of high-quality logo lobby signs in Orlando.